Born March 22, 1932, in McKenzie, Tennessee, Allen’s family says that growing up in rural Tennessee inspired much of his passion for biology, anatomy, physiology, embryology, and ornithology. 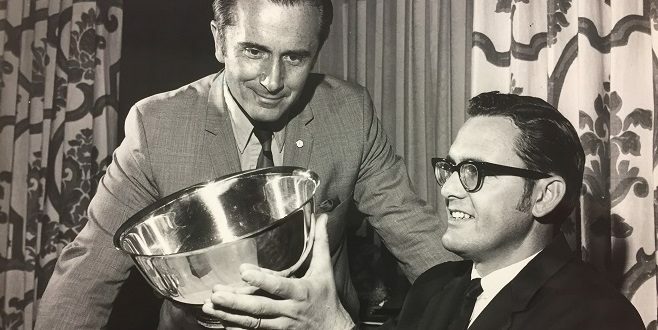 During his tenure at JU, Allen enjoyed playing softball, volleyball, football, and basketball, with students and faculty alike, on the University’s intramural leagues. Colleagues remember him as kind, artistic, competitive, thoughtful, and intellectual, with a strong sense of curiosity, teamwork, leadership, and vitality. Dr. Rose Borkowski, JU Professor of Biology and Marine Science, recalls the first time she met the man she describes as unforgettable. 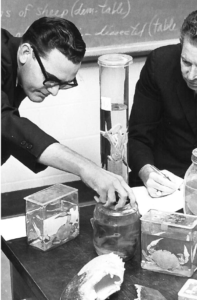 In 1954, Allen earned a bachelor’s in biology from Murray State College in Kentucky. He then served in the U.S. Army for two years in Germany where he also worked as a medical lab technician and spent every spare moment exploring the surrounding forests to study local flora and fauna. By 1958, he had earned a Master of Science in Zoology from the University of Wisconsin, married his wife of 50 years, Suzan Mary O’Brien, moved to Florida, and earned a Doctor of Philosophy in Biology from the University of Florida. Dr. Allen joined the JU faculty in 1961. His profound and undeniable love of science and teaching impacted countless students and colleagues. 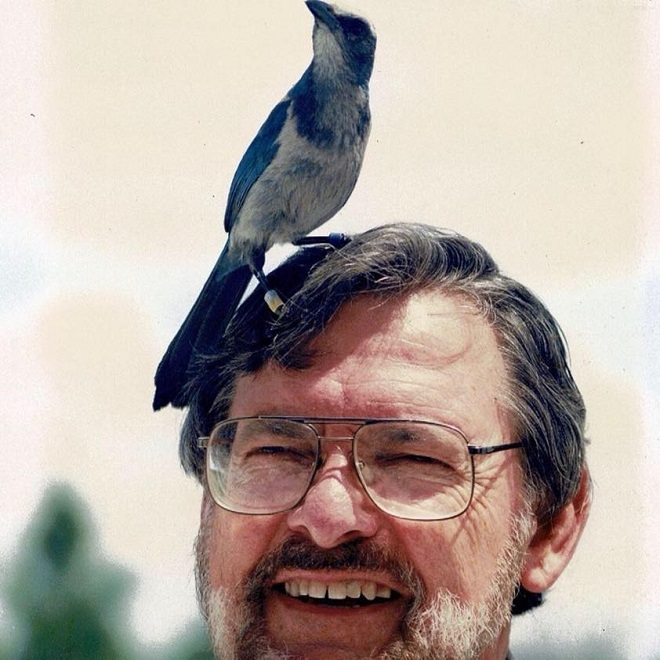 From his early morning bird walks across campus each day, to his ever-popular intro biology course, to his tireless efforts in co-founding Tree Hill Nature Center, Allen is the inspiration behind many a well-told story. His accolades are many, including 1970-71 Professor of the Year, the City of Jacksonville 1979 Lee and Mimi Adams Environmental Award, and the 1989-90 Sears-Roebuck Foundation Teaching Excellence and Campus Leadership Award. Associate Provost Dr. Lee Ann J. Clements recalls her earlier days at the University and her family’s relationship with Allen. He earned the moniker “Dr. Bird Guy” and her children grew up collecting feathers for him to inspect and identify. Executive Director of the Jacksonville University Marine Science Research Institute Dr. Quinton White, Professor of Biology and Marine Science Dr. Nisse Goldberg, retired JU Vice President of Academic Affairs Dr. Bill Robertson, Clements, Mummaw, Borkowski, and many others hold their memories of Allen very dear and count themselves blessed to have known and worked with him. The Jacksonville University community shares in the loss of this man who embodied the University’s core values of excellence, service, and leadership. The Allen family requests that in lieu of flowers or other remembrances, donations be made to Tree Hill Nature Center or B.E.A.K.S. (Bird Emergency Aid & Kare Sanctuary). For more details regarding arrangements, or to contact Dr. Allen’s family, please visit legacy.com.